In honor of Mama’s Day we’re tipping our hats to (or maybe flopping our floppy sun hats to) all those amazing women who have inspired and motivated us to live healthy and well. Celebrate with us by entering our MOM’S DAY GIVEAWAY on Facebook for a chance to win FREE Bee Organic products (includes free shipping!). 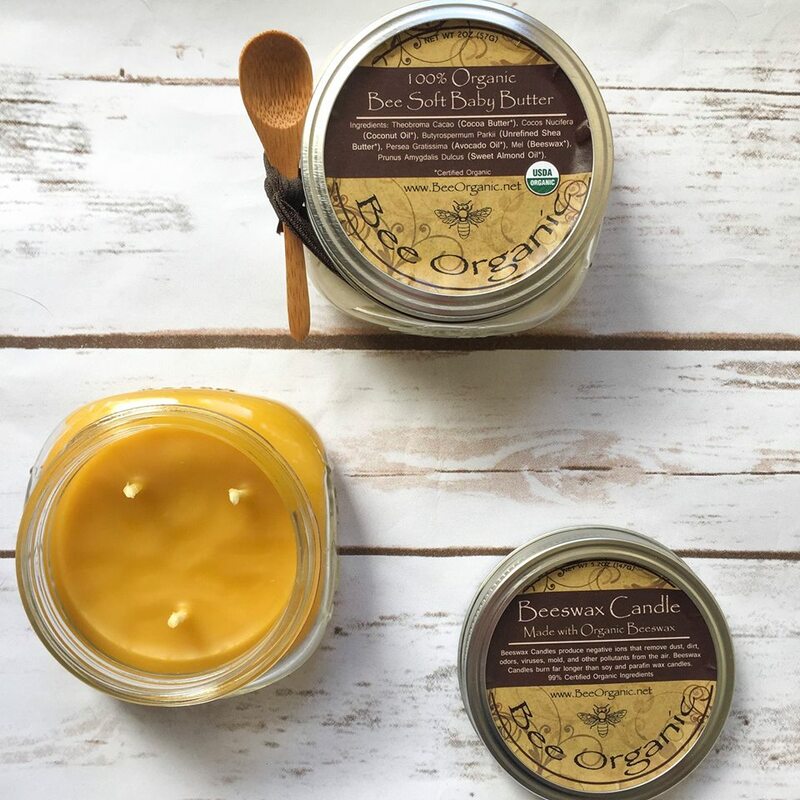 Up for grabs is one jar of USDA certified 100% organic Bee Beautiful Whipped Face Cream and one organic beeswax candle jar (4oz). Go to our Mom’s Day Giveaway post on Facebook. We will announce two random winners who will receive either the face cream or the beeswax candle on WEDNESDAY, MAY 6. We’ll contact you by replying to your comment in the post (tagging your name of course!) and provide you with further details to claim your organic goody. Giveaway starts today (Sun. May 3) and ends Tuesday, May 5. Free shipping applies only to US addresses. For more info about Bee Organic visit www.beeorganic.net.